Loved this man of God. His stories reflected a passion for the world’s hurting. Amazing stories of ministry and life changes. After Tommy Barnett came Bishop T.D. Jakes from the Potter’s House. I have to say – HANDS DOWN – T. D. Jakes is my FAVORITE communicator. His messages are so anointed and amazing. I find him to be one of the most powerful preachers I’ve ever heard. Every time I hear him I think, “How in the world did he do that?! !” I started to take notes but I couldn’t. I was captured by what he said and I just wanted to listen! 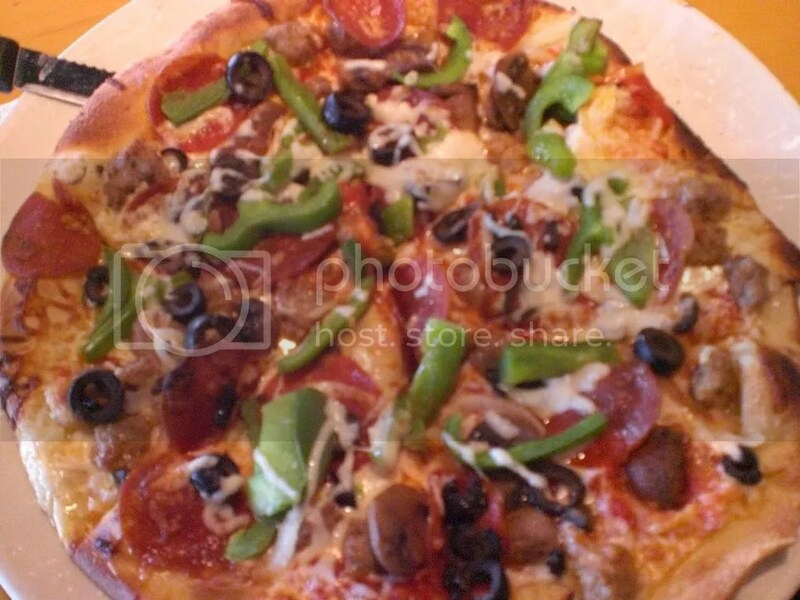 California Kitchen pizza – the Works – followed by a Key Lime Pie slice as a chaser. Took enough video footage of the children’s wing here that I could publish my own video! 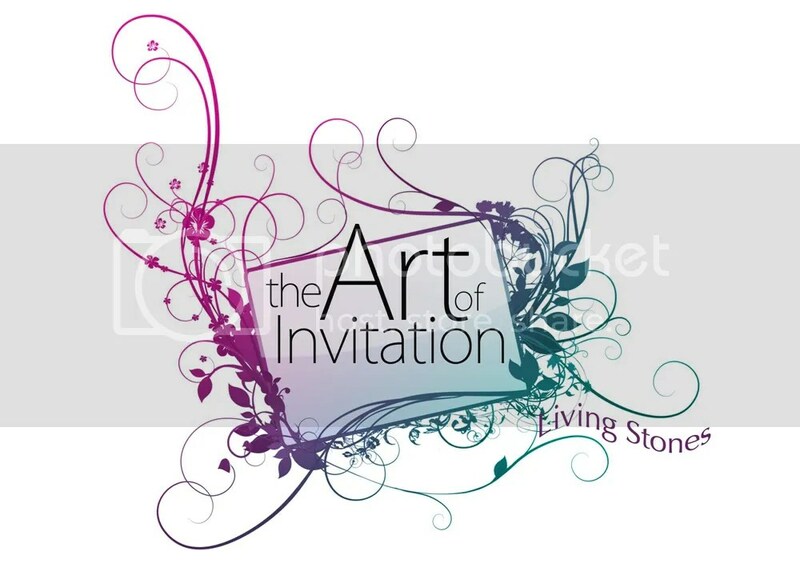 After the Get in the Game message series – we begin a three week message series entitled, The Art of Invitation: Package, Message, & Delivery. It is going to be good! Ed Young, Jr. talked two sessions this morning on betrayal and what he has walked through in regards to being betrayed as a leader. 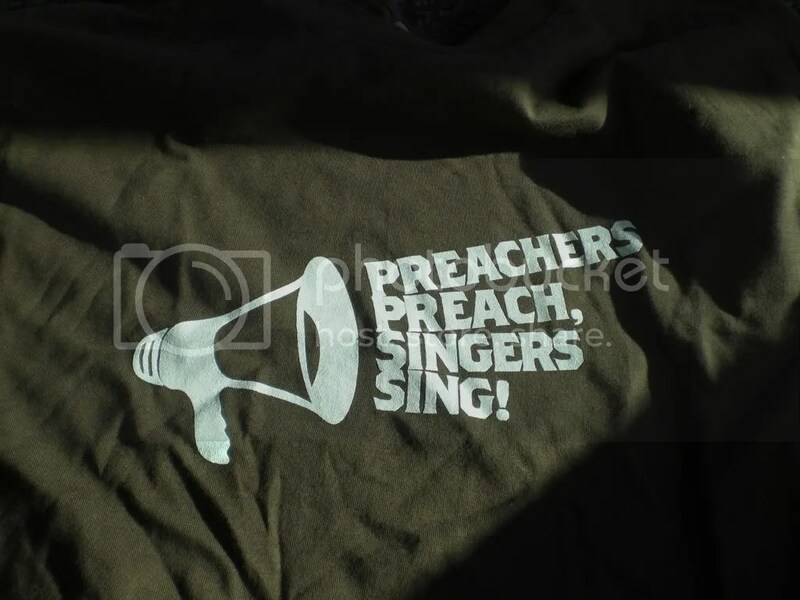 One story in particular that almost “broke the back of Fellowship Church” some 11 years ago. Shocking! Catered Senior Pastor’s lunch and further conversations on leadership struggles with Ed & Lisa Young. Afternoon session with Mac Richard and Perry Noble. Excellent talks. Perry is one of the funniest dudes I’ve listened to with a powerful and serious point sure to follow. Finished up with Brian Houston of Hillsong Church in Sydney, Australia. Excellent talks (gave one in afternoon and one in evening session). 20 – minute chair massage from Rita a Professional Massage Therapist! They had this last year at the conference too. A relaxation roomwith all sorts of stuff (bean bags…called FATBOYS…very appropriate) including – professional massage therapists to help pastors relax!!!! Unbelievable. Suffering for the Kingdom…. They had river rocks as decor in the men’s bathroom sinks with all sorts of fancy soaps, etc. Did I mention GPS? Awesome!